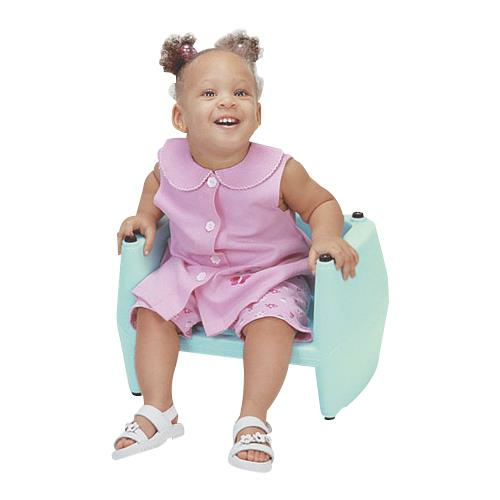 Maddak Maddacare Childrens Seat is lightweight and portable. 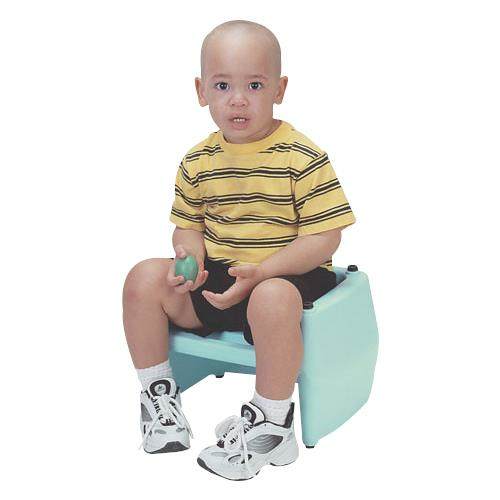 This seat comes with built in carry handle which makes it easy to transport anywhere. It features slots that accommodate pelvic straps (not supplied) to transform it into a booster. Seat height on one side: 5"
Height on the other side: 7"